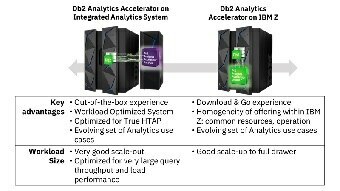 IBM® Db2® Analytics Accelerator is a high-performance component tightly integrated with Db2 for z/OS®. 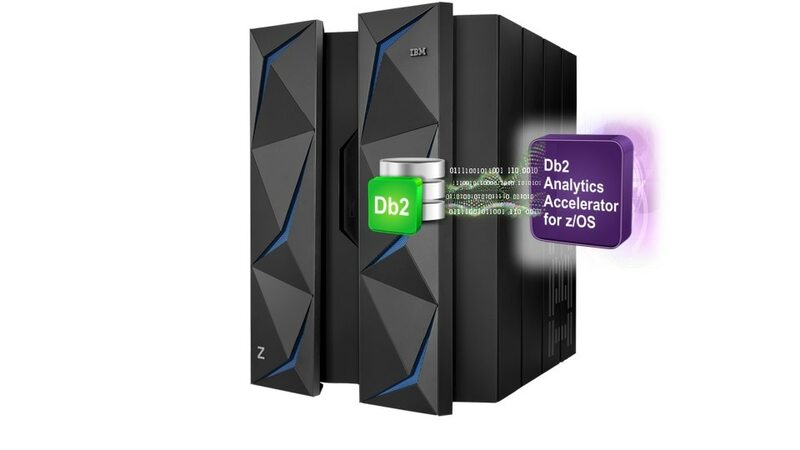 It delivers high-speed processing for complex Db2 queries to support business-critical reporting and analytic workloads. 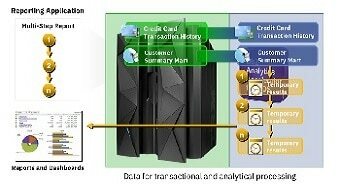 The Accelerator transforms the mainframe into a hybrid transaction and analytic processing (HTAP) environment. It drives out cost and complexity and enables analytics on transactional data as it is generated. Leverage your business-critical data where it originates to integrate real-time insight with real-time operational decisions. 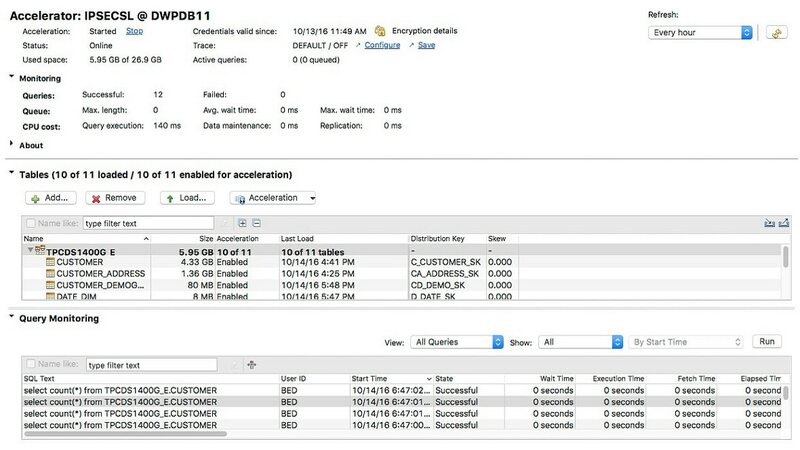 Quickly gain insight from your enterprise data to support time-sensitive decisions. Use analytics and business insight to quickly identify risk, improve customer experience, better anticipate the impact of global events on your business, and more. Simplify your infrastructure, reduce data movement off-platform and free up computer resources. 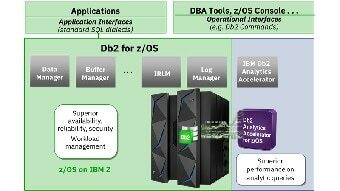 Safeguard valuable data with the control and security of Db2 for z/OS. 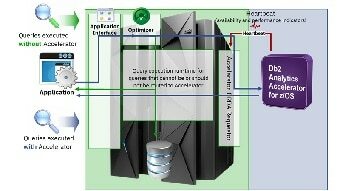 Deploy the form factor that best suits your requirements – either as an appliance on the IBM Integrated Analytics System -- and/or directly on the IBM Z mainframe.